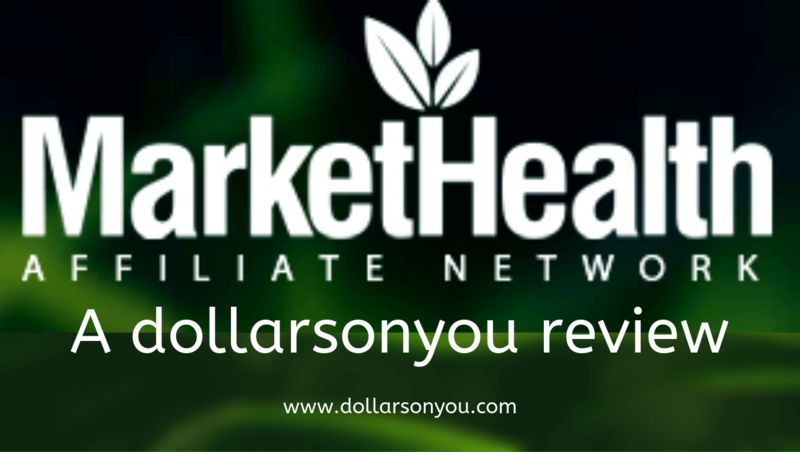 Market Health Review | Earn 65% Commission By Promoting Products? Do you love beauty products? Health? Fitness? If you love those things, that’s great. What if you can earn from loving those categories? Yes, you can earn using Market Health! They have the leading range of health, beauty and fitness product that you can get in the market. All you need to do is to promote. But is it legit? Is it worth it? Do not worry because I am here to help you out and make sure that you’ll earn online. Although I am happy with what I am using right now and it gives me my 4 digits passive monthly income, I still want to make sure you’ll know what to expect here. Let’ got ahead and check my Market Health review! 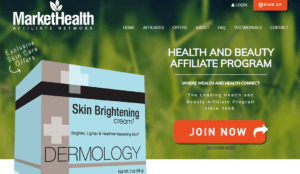 Market Health (Founded in 1998 and previously known as Joebucks.com) is an affiliate network that is solely based on health, fitness and beauty products. They promote the best products you can find online under those categories. They are also a direct network, meaning all the products they offer are own and manufactured directly by them. Based on their website their goal is to help merchants and affiliates work together in growing both their businesses in the health and beauty industry. How does Market Health work?. 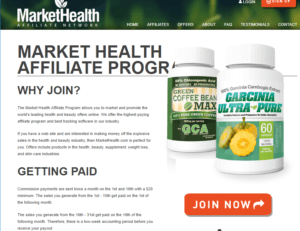 Since Market Health is an Affiliate Network, you will earn whenever you promote their products. They have a wide range of product which targets beauty, health, and fitness, you just choose one and promote that’s it. They are considered as the best affiliate program because of their commission which is up to 60%. Compared to others this is quite high and you will earn a lot especially if you promote multiple products. For you to be able to promote their products you must sign up as a member and have a way to promote their products. It could either be using websites or through social media sites like Facebook or Instagram. Once you have your platform to promote you can now promote! How to Make Money with Market Health? Choose which one you want to promote and you’ll the information you need to be able to promote the product. Copy your affiliate link and paste it on which platform you want to promote it. People who will purchase products using your link will earn you a 50% commission. Being a member is easy. You just need to sign up, look for a product and promote. No sign-up fee, no subscription, and no annual fee. Market Affiliate commission is 50% and that ranges from $30 to $70 per action, lead or sale. Again, compared to other affiliate networks this percentage is on to of its game. Payouts are twice a month, every 1st and 16th of the month with a minimum payout of $20. You can also ask Market Health to increase your payout if you are able to generate 20 sales. If you look at their offers you will see different regions with different products. That is to make sure that there is a product that you can promote in that language. This is useful if you’ll be targeting certain regions outside your local one. Some products also have specific banners for you to use on your platform. Of Course, you need to track your sales and conversions. Market Health has advanced tracking tools to help you out. This is to make sure you are being paid correctly and with no disputes and everything is monitored. Since they create an affiliate link, you don’t need your own website for you to be able to promote. Again you can promote your product in any type of platform you wanted to. You can use a website or your social media account. As long as you can put links where you can go and use that platform. Even with their advanced tracking tools, there are still complaints about not being paid on time or not in the correct amount by Market Health. You need to log in a couple of times while checking the whole website of Market Health. Whenever you navigate their website for some reason you will be logged out and you’ll be asked to sign in again. It could be an issue with the website and can be fixed by their admin. But of course who would be happy to log in every time they click any part of their website right? If you see them about us page, they have mentioned the relationship of both affiliate and merchant. Meaning they offer both. 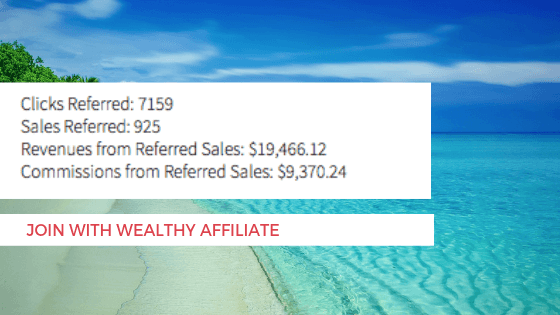 You can be an affiliate and you can be a merchant, wherever you prefer. Now upon research, some tried to apply as a merchant but they got a reply that they are not offering merchant opportunities. So for me they really should change that information because there’s a lot of people who prefer being a merchant only. Your earnings from Market Health is based on Cost Per Sale (CPS). So, this means there’s no recurring income. So if you’re looking for a passive income you might want to not look at this. Instead, I can give you what I’m using right now that’s giving me 4 digit passive income. Is Market Health a Scam? After reviewing Market Health, I can proudly say that they are not a scam. They have legit products, legit business and they pay well. They are one of the best Affiliate Network in terms of earnings. I mean, just look at what percentage of commission that you’ll get whenever you convert a sale. It’s the highest compared to other businesses. If you can remember my story, I was scammed causing some money losses. Since this is a free membership you can earn money without adding up to your expense. But is it worth it? I’m half and a half on this. Yes, because it’s free and the commission is really high. No, because the earning is the cost per sale so this is not a passive income thing. Well, this can be your side hustle. Since this is a non-recurring income, and cannot be a passive income, you can do this while being focused on the one that will give you your passive income. Now, if you want to be focused on earning a passive income you can try my #1 recommendation which will earn you 4 digit income monthly!